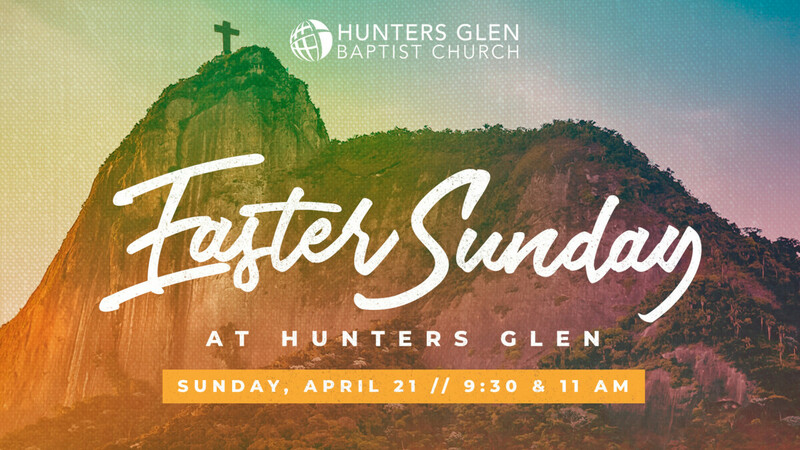 We would love for you to join us for one of our services: 9:30 am or 11:00 am as we celebrate our Risen Savior! Overflow parking available for our members is available at 5509 Pleasant Valley. We will have Life Group classes for infants through 6th graders but we are asking all Adult Life Groups to assist in serving. Please contact the Church Office if you'd like to help!